College can be affordable! You just need to know what to look for! 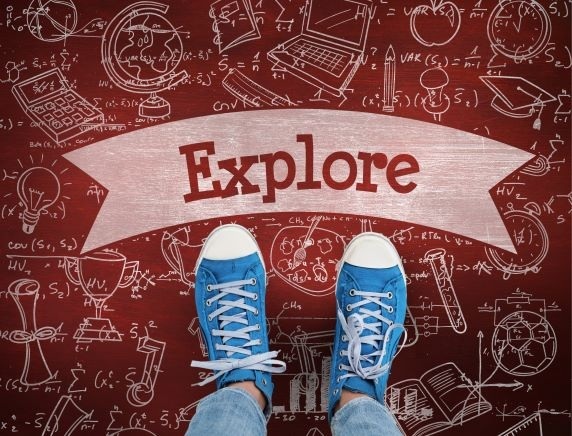 Take the mystery out of selective college admissions and explore great admissions-friendly options!